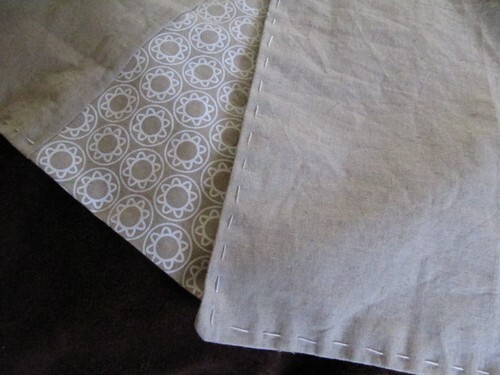 Something surprising happened today; after cleaning up my sewing room I started and finished a project! 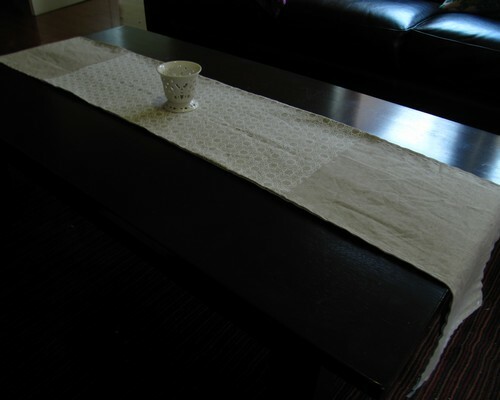 It’s a table runner for the coffee table made from Ink and Spindle’s ‘Delft’ and their linen/cotton basecloth (which I believe they no longer sell). Next up I need a new iron. My current one is my nanna’s old one and it doesn’t really iron anymore! It’s lovely! I’m a big fan of the delft print too. It reminds me of flowers.